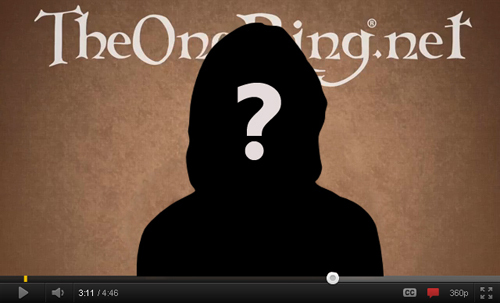 Casting Call: The Next ‘Hobbit in 5’ Host Could Be You! So, if you answer YES to the following questions, drop me a line at xoanon@theonering.net with the subject ‘I wanna host!’ to be entered! – Live in the Charlotte/Atlanta area? – Feel comfortable in front of the camera? – Possess a passion and knowledge of Tolkien and his works? – Possess a passion and knowledge of Peter Jackson’s films? – Love for fantasy/sci-fi in general? – Feel you can volunteer your time to host?